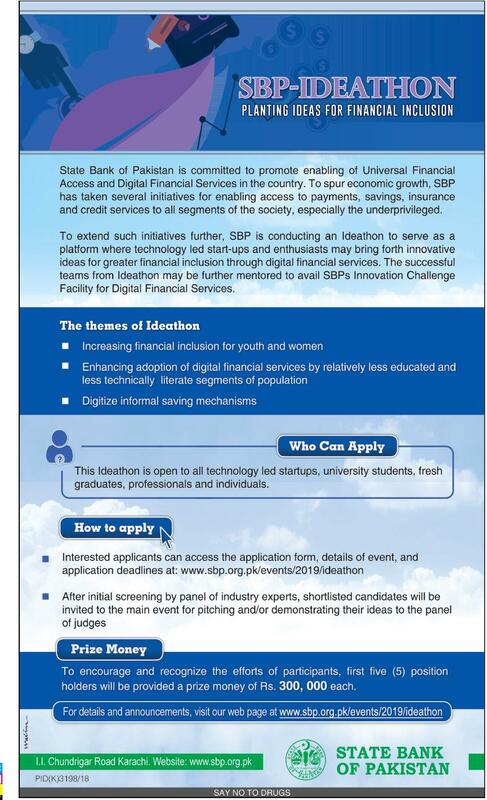 State Bank of Pakistan IDEATHON Planting Ideas For Financial Inclusions. 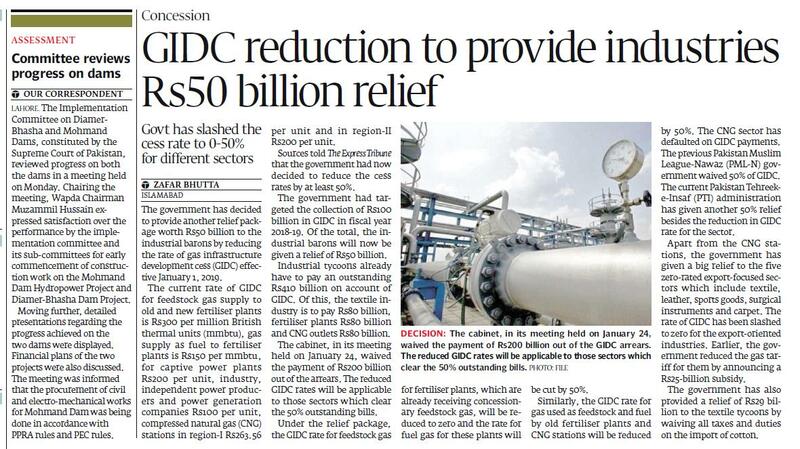 GIDC Reduction In Pakistan Will Provide Industries Rs. 50 Billion Relief. 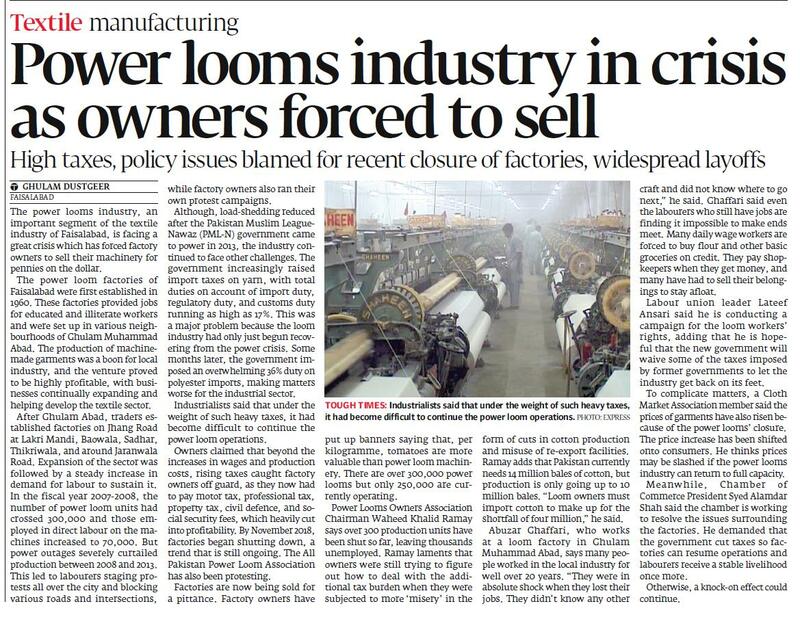 Pakistan's Power Looms Industry In Crisis February 2019.